Pak Kwan KAU, aged 53, was re-designated from an executive Director to a non-executive Director of our Company with effect from 24 October 2011. Mr. KAU has been employed by us since 1988. 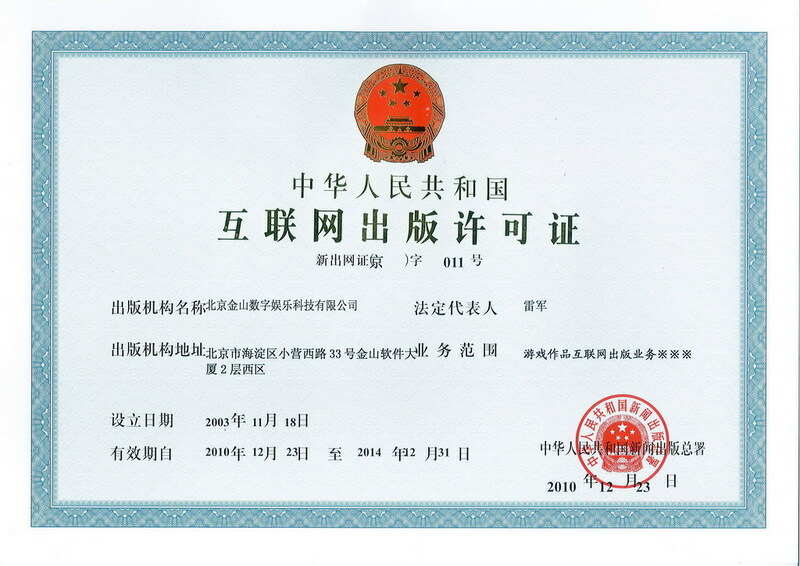 He graduated from National Defense University of Science and Technology in China in 1984 with a bachelor’s degree in Information Management Systems. 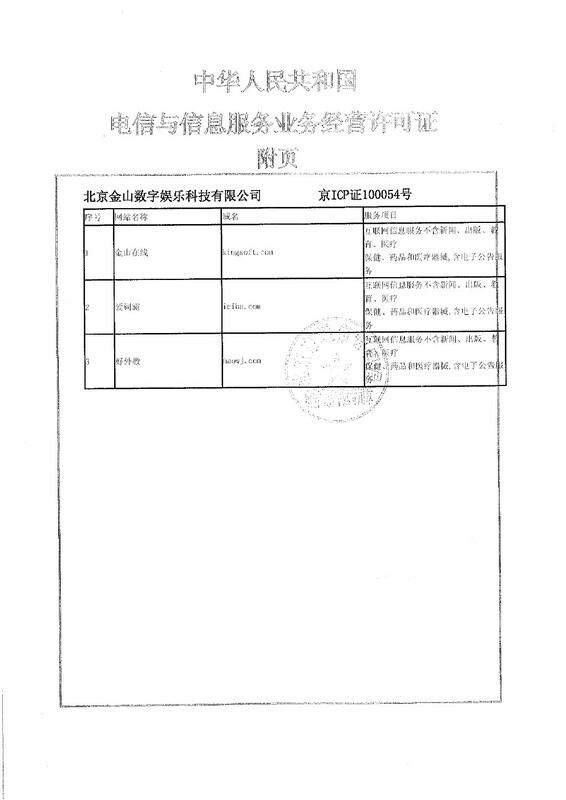 Between 1984 and 1987, Mr. KAU worked at various Chinese companies as a software developer. Mr. KAU started Kingsoft Software in 1988, and he was primarily responsible for the development of WPS 1.0 in 1988. Mr. KAU was named as one of the Top Ten Business Persons of the Year in 2000, one of the China Top Financial Figures of the Year in 2001 by CCTV, one of the Ten Most Influential Leaders in China’s Games Industry at the inaugural China Game Industry Annual Conference in January 2005, and one of the Most Outstanding Entrepreneurs at 2009 China Game Industry Annual Conference held in December 2009. Mr. KAU has never held directorship in any other listed public companies. Mr. KAU was appointed as an acting CEO of the Company in December 2007. He was the CEO of the Company from May 2008 to 24 October 2011 when he resigned from the post. 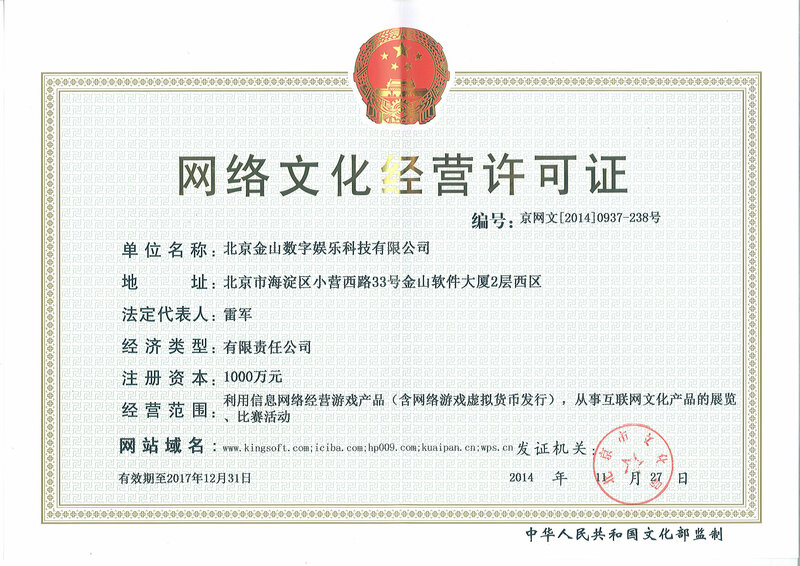 Mr. KAU was the Chairman of the board of our Company until 5 July 2011. Mr KAU is also a director of certain subsidiaries of the Company.